HUGE list of Special Days in September edited for 2018! 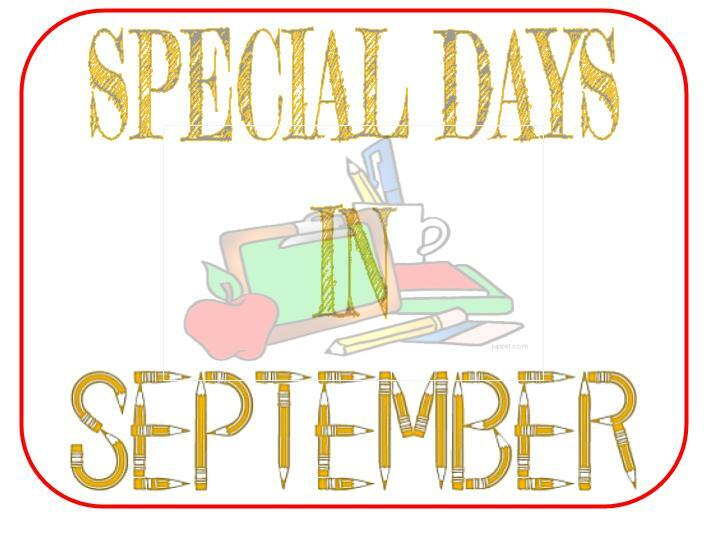 If you have special day resources for September, please share them with me so they can be added to this list. Also, if you find a link not operating properly, let me know about that, too. This entry was posted in American History, Art, Calendar, History, homeschool, My Family, Our Homeschool, Science, Special Days, teacher resourses and tagged family, history, homeschool, September, special days, teaching resources on September 1, 2016 by Betty Jo. 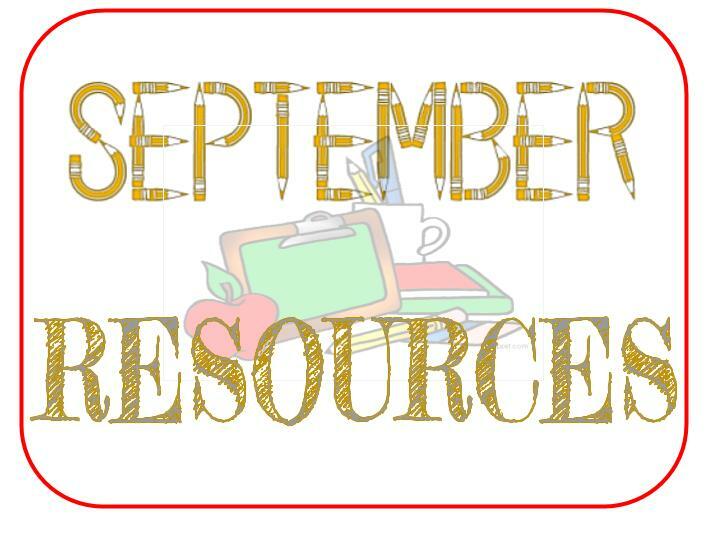 Here’s a HUGE resource collection to help teach (and learn) throughout the month of September! 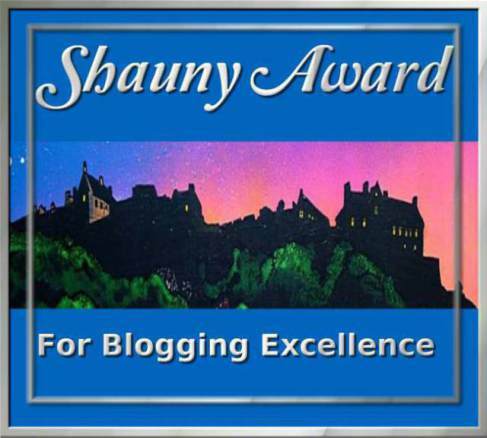 I’ll be updating this list with more resources as we go along, so check back. 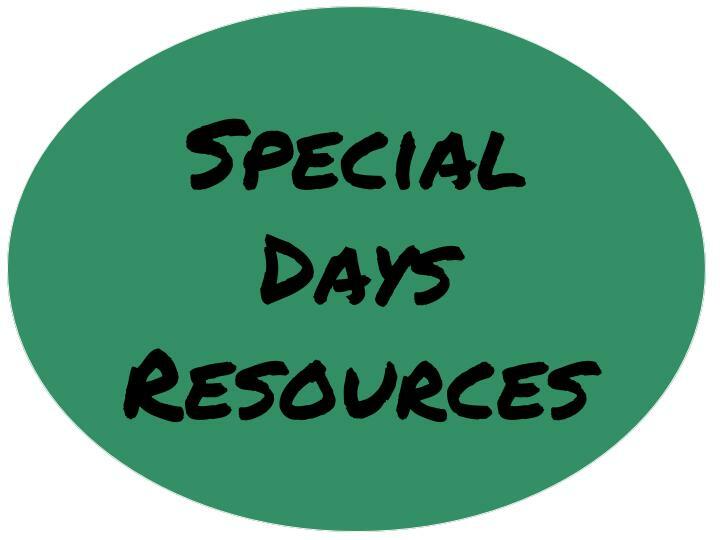 And, if you have any special day resource favorites, be sure to let me know and I’ll edit them. I appreciate all the help I can get! 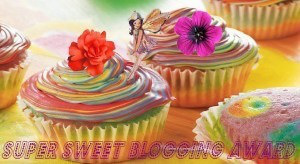 This entry was posted in Art, History, Science, Special Days, teacher resourses, Uncategorized and tagged art, Bible, birthday, educational links, history, homeschool, science, September, September Themes, special days, teaching resources on August 30, 2015 by Betty Jo. 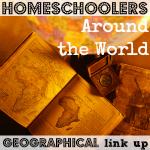 This entry was posted in History, homeschool, Our Homeschool, Science, Special Days, teacher resourses and tagged history, homeschool, science, September, September Birthdays, September Historic Days, September Themes, special days, teaching resources on August 26, 2015 by Betty Jo. Here’s a BIG list of online resources for teaching and learning with some of September themes and special days. 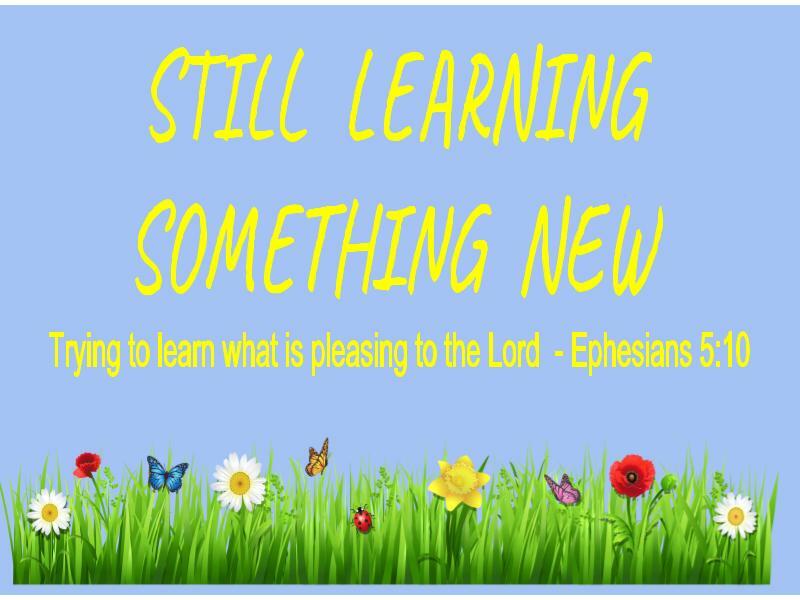 (Special Days in September, 2014 https://stilllearningsomethingnew.com/2014/08/29/special-days-in-september-2014/) Some of these are resources from past studies and others are links I have bookmarked to investigate as I make our September learning plans. 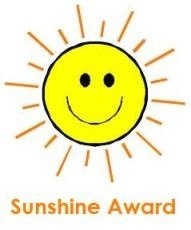 There’s wonderful learning opportunities all month long! 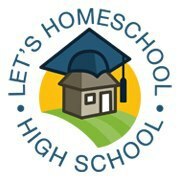 Please leave a comment about what “special” themes and days you’ll be learning about in your homeschooling lessons. 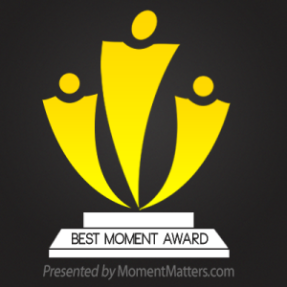 Share links too, if you have them. And if you have a question, please ask! 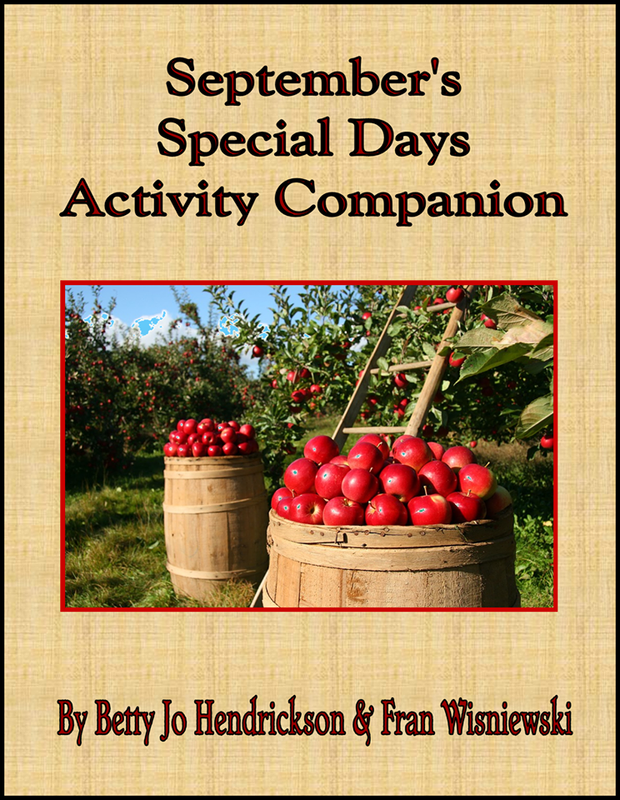 This entry was posted in My Family, Our Homeschool, Special Days, teacher resourses and tagged American History, birthday, educational links, homeschooling, September, September Themes, special days, teaching resource links on August 30, 2014 by Betty Jo.